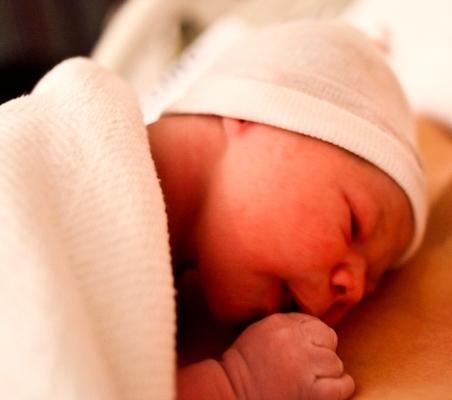 Babies are everywhere, or almost everywhere, and we’ve got one now too. One happy grandma here! 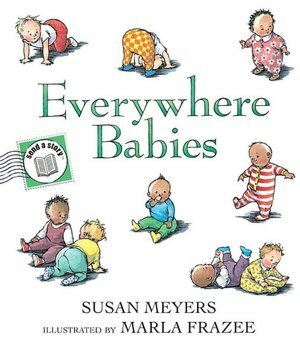 Everywhere Babies is witten by Susan Meyers with illustrations by Marla Frazee (Houghton Mifflin, 2001). 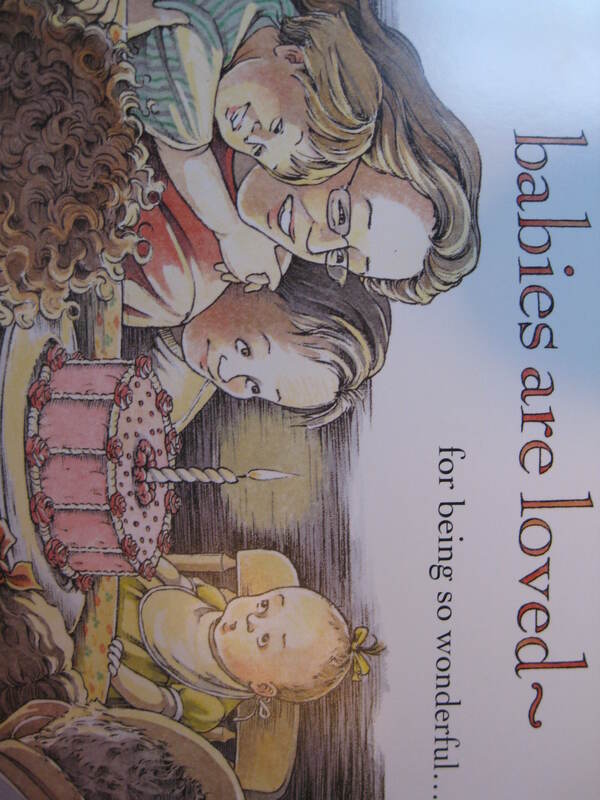 Babies adore the book because babies like to look at babies! I hope Mazen likes the copy I bought just for him. I’m bringing it with me when I go back to the hospital to visit him tonight. Can’t wait! 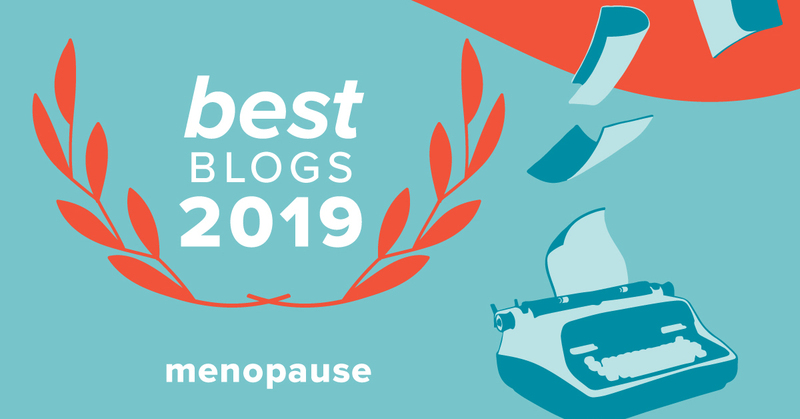 Previous postGuest Post: Menopause Blues? Turn Green! Congratulations!!! I am next, I think, as my Katy is due in early October…I can’t wait!!!! Can’t wait to hear the explanation behind Mazen. Wonderful news! Congratulations Grandma and entire family! Little Mazen has certainly chosen a great family to call his own. He’s so cute and what a bigun’ – pinch those cheeks for me! Hooray Barb! Such wonderful news! He is adorable and has a first class grandma! Congratulations! 🙂 Babies are huggable snuggable loveable. Enjoy. Congrats! You look so happy and Mazen looks pretty comfortable! Enjoy, enjoy! 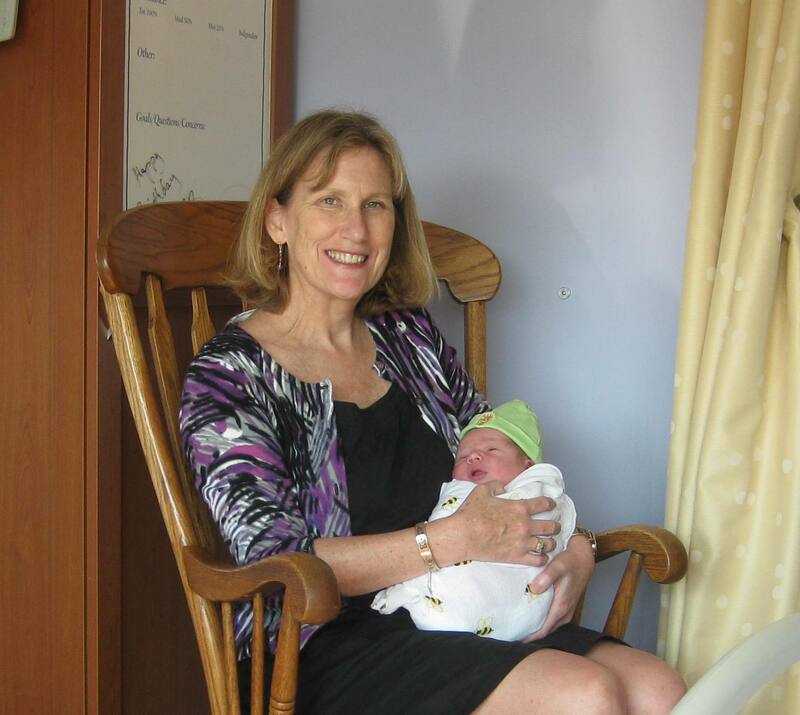 Lovely baby; congratulations….doesn’t seem that long ago that we were sharing our own pregnancies and birth experiences. Congratulations! What a beautiful baby boy! The adventure begins…. Congratulations, sweet baby! I’ve never heard of that name before …. is he named after family? great pic of Buzz and the babe! So happy for you. Being a grandma is such a joy. You look like a natural. Your family is in my prayers. Enjoy this special time. I’m going to pick up a copy of that book for a baby gift, looks like a sweet book. Congrats to you and all. We were away at the beach for a few days, but checking Kath’s tweets all day, and night! So excited for you and your husband to enter this new chapter of your life! Mazel Tov!! He is a beautiful baby boy and we are so happy for you! Congrats! So happy for you and the entire family…. FANTASTIC news and photos! A lucky and beautiful boy! What a gorgeous boy! Congratulations to the entire family!!! Hope mom feels good. Such wonderful news!! He’s perfect in every way!!! Congrats to all!! Can’t wait to meet Mazen! Love the name and love the pic of you and grandbaby! My best to everyone! How wonderful! Hope mother and baby are well, and know all are happy. Congratulations! I follow both your blog and Kath’s. Congratulations to the entire family! Congratulations to the whole family! I am so thrilled for you. And Susan Meyers’ book looks wonderful too – I think I will order some for baby gifts! Such exciting news! Congratulations to you and your whole family on handsome, sweet baby boy Mazen’s arrival— Enjoy-Enjoy! Congratulations! May he grow to be happy and heathy, and to love books as much as you do. Thanks to each and every one of you for your congratulations! Mazen is doing well and so is Mom, although she’s missing a lot of sleep. I hate it that I’m not there to help more but plan to see him again this weekend with my younger daughter, Laura and her fiance Matt.